Need some extra cash this summer? 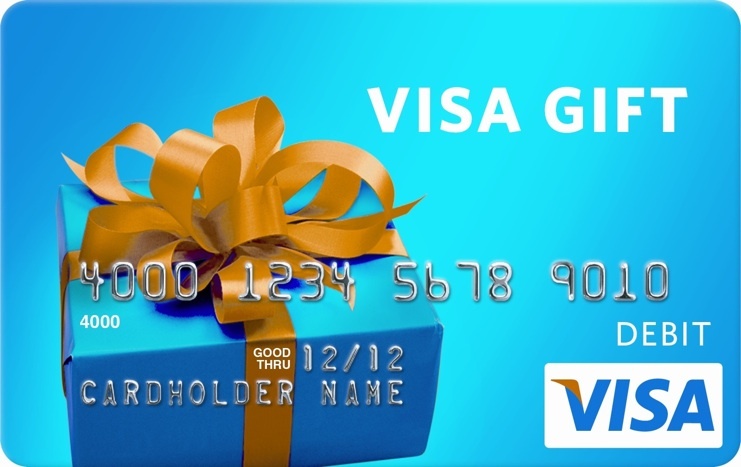 Enter to win $100 Visa Gift Card! This giveaway is all about supporting small businesses. When you purchase from a small business you are directly helping a family pay bills, and put food on the table. You are not helping a CEO purchase a third vacation home, but are helping a family pay their mortgage, or take a family vacation. Small business owners value your purchases, and in turn give great customer service because your purchases matter to them. I have teamed up with a great group of direct sellers and small business owners to bring you this awesome giveaway! One Lucky Winner will receive a $100 Visa Gift Card! I could really use this to pay the vet bill I will have coming. Wow! Sweet giveaway. With back to school shopping in full force, this would be great to win! Oh this could help my back-to-school budget if I win. Great giveaway, good luck to all the participants. If ever I win, this would be a great way to save money this is wonderful. That is a big help for the person that will win the giveaway. Good luck! I could use a $100 right now. thanks for the giveaway.